Marketing is both an art and a science. At Peapod Design, we approach all projects with equal parts creativity and intentionality. Our exclusive focus is educational institutions. We provide our clients with communications and marketing solutions that are strategically original, effectively creative, and thoroughly memorable. This is marketing by design, the passion and purpose of Peapod Design. Do schools have souls? We think so. A soul can be defined as the deepest and truest nature of a people or entity, or what gives somebody or something a distinctive character. 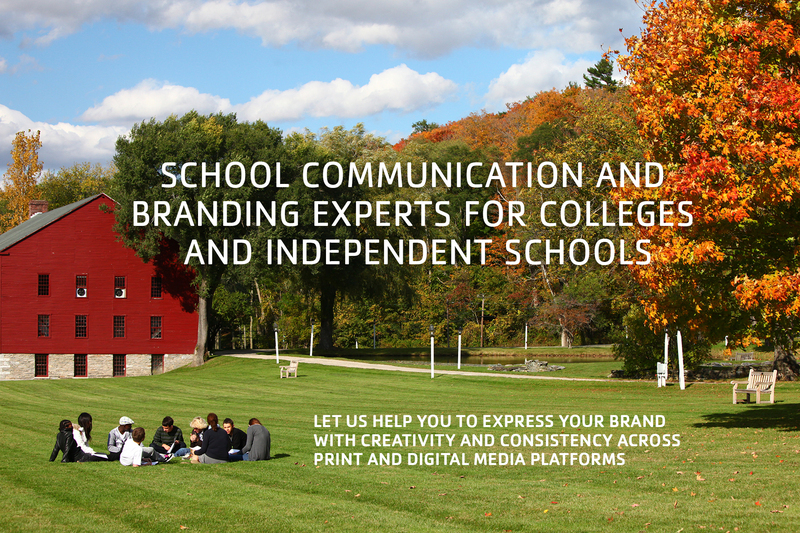 As a full-service brand strategy and creative consulting company, we’ve worked with more than 400 colleges, universities, and independent schools to identify and express what is timeless, unique, and profoundly essential to each one of them. Get the facts. Do your homework. Set a tone. Make an impression. We couldn't be happier with our new marketing materials that we created with Peapod Design. 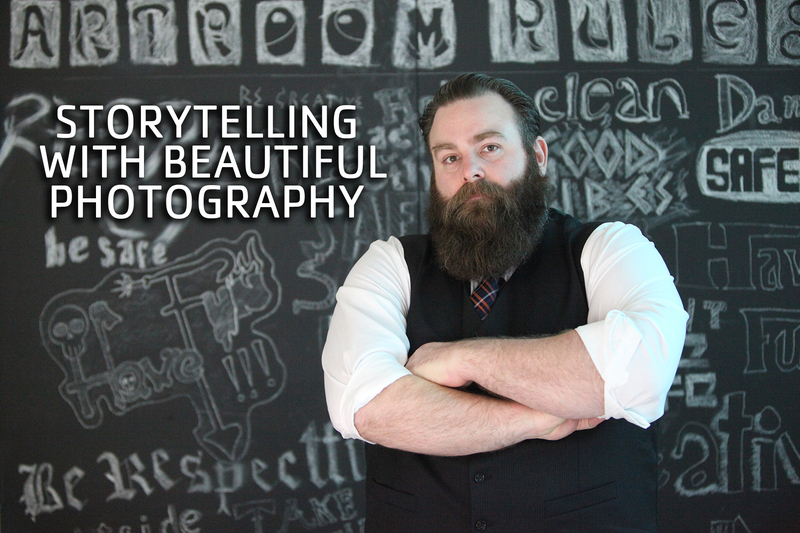 They beautifully capture the spirit, ideas, people, and experience of our school community. 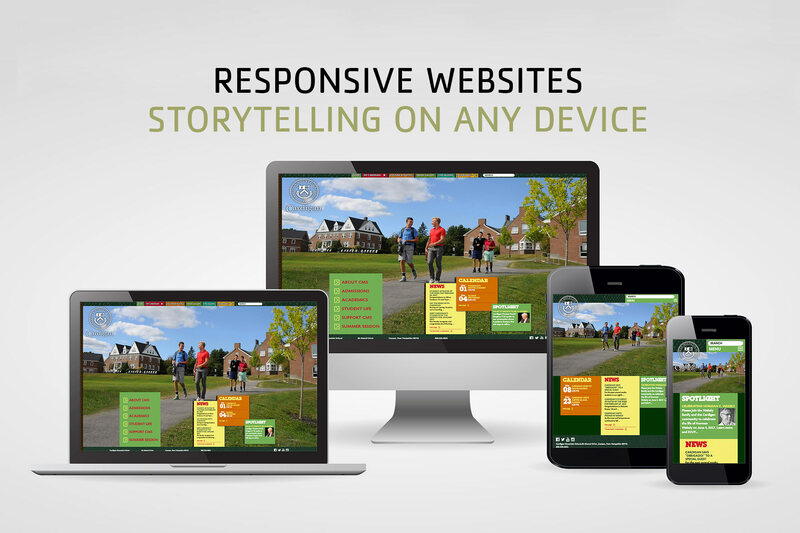 Peapod Design is fresh-thinking, creative, endlessly resourceful and responsive to work with. Their positive energy and sense of potential in their work match that of our school and that has made all the difference. Peapod Design's ability to artfully combine essential ingredients – talent, creativity, vision – and marry them with a level of personal commitment to help us define our brand, has been a recipe for success at RCS. For this and many other reasons, Peapod Design long ago became a partner of ours at Rippowam Cisqua School, not simply a vendor. Working with the folks at Peapod Design was a pleasure. I have never had such a positive, effortless working relationship with any other design firm. They understood our campus, our students and our needs, and delivered a series of publications for Admissions that tells the story of Westfield State University just perfectly. They get us! 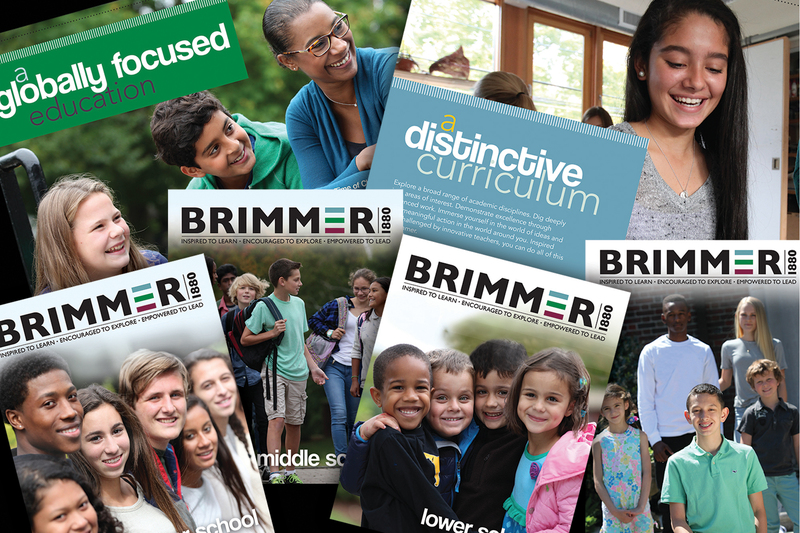 We continue to be extremely impressed with the new look and feel of Brimmer. Peapod Design gave us fresh perspectives and pushed us beyond our comfort zone in a positive way, and the result is that we now stand out among our competitors. Peapod Design is innovative and creative. Their approach to working with clients is extremely personal, and the quality of their work is exceptional.